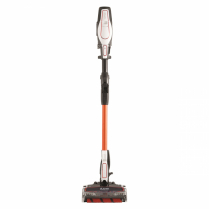 Imagine a vacuum cleaner that delivers the suction power without compromise and performance without the price. 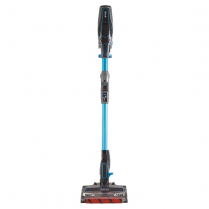 Welcome to the Shark range of Cord Free Stick Vacuum Cleaners. Our range brings ergonomic comfort, inspired versatility and the freedom to clean with confidence, each and every time.